All Belvaspata manuals are available only through spiritualjourneys.com. The little booklets on this page do not replace BVP manuals. They are intended as an adjunct to them to be used by initiated BVP practitioners..
Belvaspata Integrations in the Indigenous Understanding – recorded and gifted by Rain on the Earth, Liaison to the Indigenous Peoples for Belvaspata during the Conclave for the Liaison. 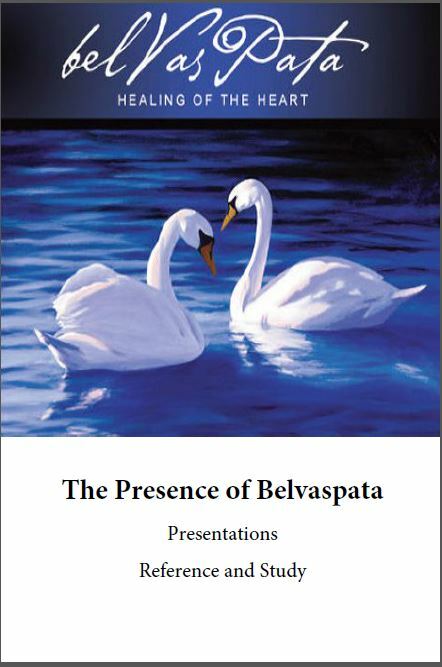 A perfect handy little booklet for the Belvaspata practitioner. Easily fits in a purse, jacket or laptop carrying case and can live on end table or your altar. All you need for a basic BVP session or initiations in the Mother’s Language- organized so that there is no flipping of pages needed to read the Mother’s Language, the English translation and the sigils. You can print your Belvaspata modalities to reach for as needed.